Running is a great way to exercise. It is so simple in essence. Don't run properly and you might end up injured. Don't do the right types of runs and you might not get much faster. There are proper running techniques that you need to get yourself familiar with if you want to avoid any injuries. Once you have a running injury, it can be pretty hard to shake it off. That is why it is important to start learning to run properly now to avoid being sorry later. 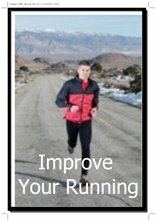 Check out this page for some useful running tips and advice on running technique. There are important running techniques that you should practice in order to improve your running performance. You might already be incorporating some bad running habits in your routine and it is best that you remove them now. Although there will be a period of adjustment, this is something every runner should go through to make sure that his running performance will improve later on. Here are a few important running tips and techniques every runner should know. There are many injuries that can happen to you simply because you don't know how to land your feet properly. 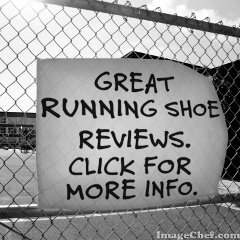 You may think that your running shoes protect you from harm. This is a big misconception. One of the main causes of running injuries is heel striking. This happens when you land on your heels first when running. This puts extra strain on your feet and lower legs. It makes you susceptible to injuries like shin splints, Achilles tendonitis and lower back pain. This is due to the impact and braking effect of heel striking. More and more, the mainstream thinking is that the key to improving your stride and performance is to make sure you land your foot properly. And that is by landing on your mid-foot. When you land mid-foot first, your foot lands under your body and not in front of it. A good way to practice landing on your mid-foot is by running on grass with bare feet. Now, there is a lot of debate about this issue in the running world. Some of us try to convert from one way of running to the other overnight. That almost always causes problems. 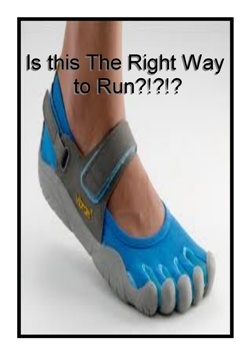 I'd advocate checking out my barefoot running shoes page first. It provides some ideas about how to go to a more natural way of running. 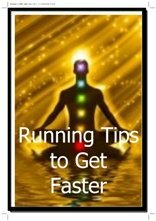 Want to improve your running technique? Then you must develop your core stability. You will want to be running with a straight back and straight shoulders (no slumping). A great way to improve your running and to reduce your chance of injuries is to do cross-training. You can do Yoga, Pilates, abs exercises and weight training to strengthen your core and your back muscles. You can also do some swimming as it can also enhance your endurance and stamina. Improving your posture will go a long way to improving your ability to keep on running faster when you are tired. With better posture and a stronger core you will refrain from slumping, which is a big cause of running inefficiency. Also see the Pose Running Technique which talks a bit more about the proper posture. Now that you know how to properly land your feet and how your body should be positioned when running, it is time to take your running up a notch by increasing your cadence. With a faster cadence, i.e. more steps per minute, you will be able to go faster, without much extra effort. It does require a change in technique though. And it goes hand in hand with the running tips and techniques mentioned in this article already. Average runners usually get 160-170 steps per minute compared to the 180 steps per minute of expert runners. It is hard to compete against people who are able to take 10-20 steps extra each and every minute! 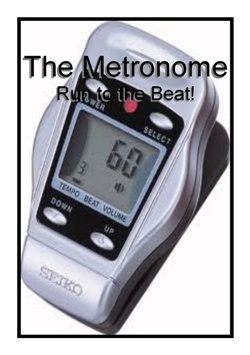 You can make use of a metronome and set it to 180 beeps a minute so you can follow it with your steps. 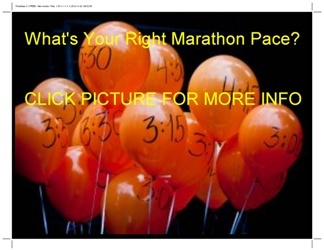 It can be very hard at first as you are not used to the faster pace but later on, you will learn to take lighter steps that will enable you to run faster. Also see the immensely important Running Cadence page. Now of course, this is just part of the picture. Aside from the above mentioned running tips and techniques, you will also need to learn about the different types of training that you can incorporate in your running workouts. The three core workouts are: base running, tempo running and interval running. Base running is running at a slower speed than your tempo speed. 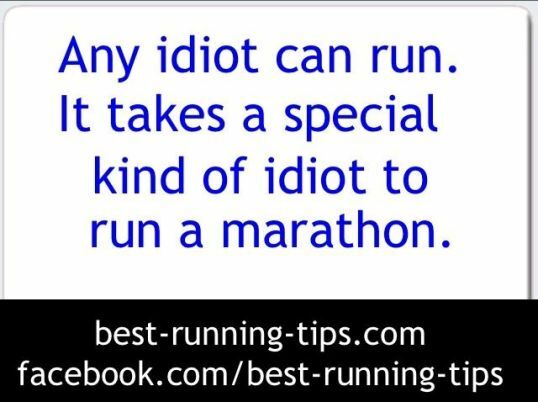 It's also known as conversational pace, easy running etc. This is great for warm-ups and for general endurance runs. Easy running is usually the core of a runner's running program. Tempo running is running at threshold speed. The speed you will be using is a little higher, comfortably tough is what some people use to describe it. It is the pace that will help you improve your running via increasing your lactic acid threshold. Interval running makes use of bursting speeds and resting in intervals. Its benefit is that it will help your body train in transporting more oxygen to the muscles. There seems to be a lot of focus on intervals, CrossFit and high intensity interval training (HIIT) lately. There is no doubt that interval running can help make you faster and fitter. You need to do all different types of running workouts to improve your running effectively. When you are training for long-distance running races you are really best served by doing a lot of base running, complemented by tempo running and interval running. 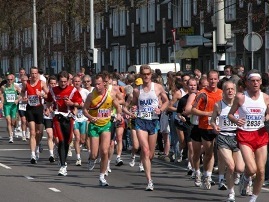 Posture, foot landing and cadence are three core elements of good running technique. Combine these with the right type of running training as described above, and you will be flying over the roads in no time! 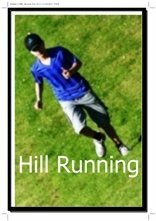 Make sure to check the links above for more information about the different running workouts and the right running techniques.